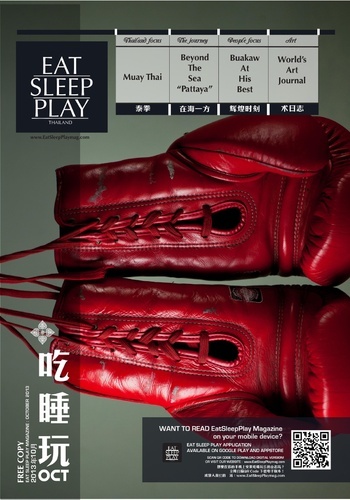 The only Chinese/English, free copy Travel and Life-style magazine with distribution channels throughout Thailand. destinations, arts, fashion, technology, food, accommodation, study travel, business travel, medical tourism, sports tourism, M.I.C.E. tourism and more..